With huge new and used vehicle inventories, a finance center, a service center, and a parts department, Astorg Chrysler Dodge Jeep Ram FIAT is a full-service dealership providing solutions to drivers in Parkersburg, Williamstown, Belpre, Marietta, Athens, Ripley, Ravenswood, Elizabeth, Harrisville, Grantsville and the rest of the Mid-Ohio Valley. Being able to solve the needs of our customers is not enough for us, however. We also want to provide you with personalized customer service and the best quality of experience that we can offer. 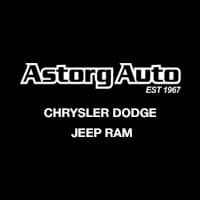 You see, at Astorg Chrysler Dodge Jeep Ram FIAT, we still believe that it is personal touches that make a world of difference to our customers. One of our dealership’s main attributes is our new vehicle inventory of Dodge, Chrysler, Jeep, FIAT and RAM models, including 2016 RAM 1500 trucks and 2016 Jeep Wrangler models for sale. At Astorg, we pride ourselves on anticipating our customers’ needs based on the region we live in. Trucks like the 2016 RAM 1500 and off-road SUVs like the 2017 Dodge Journey, 2016 Jeep Wrangler or 2017 Jeep Cherokee Latitude are useful for tackling the wintertime driving conditions in the Mid-Ohio Valley. During summertime, a new RAM truck or Jeep SUV is furthermore a great asset for doing outdoor activities of every sort. New Dodge Durango SUVs, Dodge Charger sedans, Jeep Cherokee SUVs, or Jeep Wrangler Unlimited four-door SUVs are other popular vehicles for sale in our new model inventory.We also carry an impressive selection of brand new Dodge cars for sale, including the 2016 Dodge Challenger SRT Hellcat! 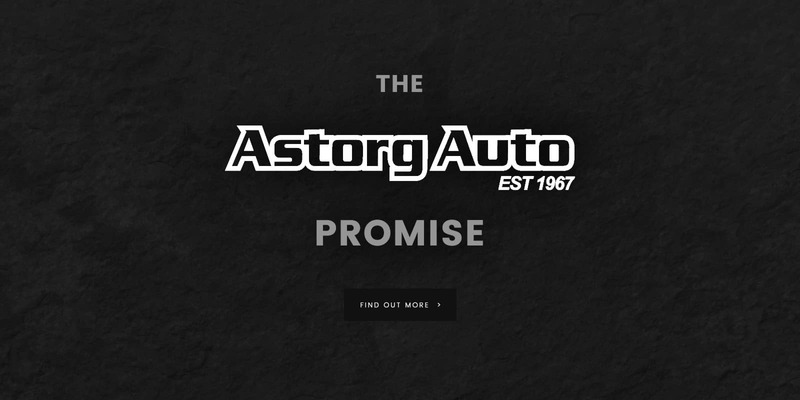 We sell used cars and certified pre-owned vehicles at Astorg Chrysler Dodge Jeep Ram FIAT. There are also plenty of outstanding used vehicle specials available, which is why used-car shoppers who visit us in Parkersburg tend to drive away in quality pre-owned vehicles at great values. Many of the same popular new Dodge, Chrysler, Jeep, RAM and FIAT models available in our new inventory are also in our used car inventory from time to time, including used RAM 1500 trucks, FIAT cars or Jeep Wrangler SUVs. Astorg Auto now has a large inventory of new FIAT cars available in Parkersburg, WV. Our new FIAT inventory includes the FIAT 500, FIAT 500X and the new FIAT 124 Spider for sale. New and used vehicle financing and automotive loans are additional resources that our finance center provides to make car buying more convenient and efficient for our customers. 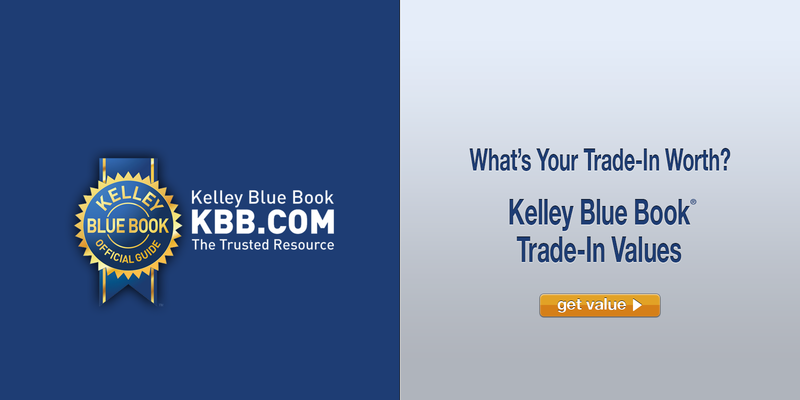 If you have an existing vehicle to trade in, we Kelley Blue Book pricing data, so you can be sure you will receive a fair offer. Tools like our payment estimator help customers to plan out their budgets ahead of time, so buying a new or used vehicle is no longer a financially intimidating process. 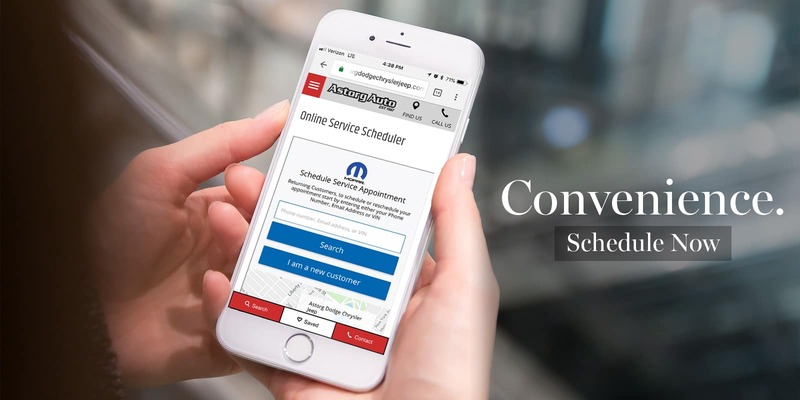 For the sake of convenience, we have an online credit application, or drivers can get direct assistance from our finance center in Parkersburg. Then there is our automotive service center, which does maintenance and repairs on all makes and models of vehicles, followed by our parts department, where you can order OEM car parts or accessories for any purpose. Oil and filter changes, tire rotations, even brake replacements are just a few of the maintenance services that our mechanics can perform. We can do service on any make and model of vehicle, but our parts department is especially useful for Dodge, Chrysler, Jeep, and RAM drivers. If you are a driver in the Mid-Ohio Valley, and your vehicle has a service or maintenance need, please bring your car, truck, SUV, or van to our dealership today.